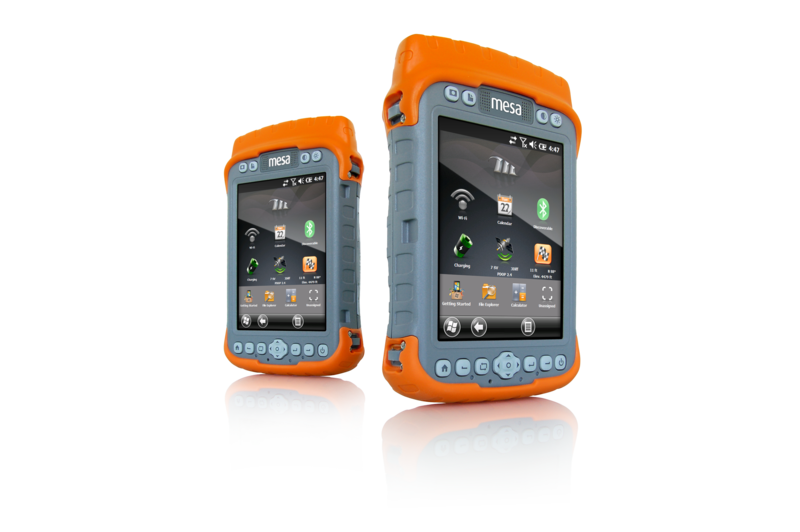 This is why we offer a free GNSS application for the Mesa® Rugged Notepad Geo model which can improve your GPS signal accuracy with a simple change of settings. All you need to do to significantly improve your GPS signal accuracy is change the GPS configuration settings within the GNSS app to match your use and environment. Follow the simple instructions in this document to learn which configuration settings are best for your individual use of the Mesa Geo. There are several settings within the app that optimize GPS signal performance for when you are stationary, walking, driving, or at sea. 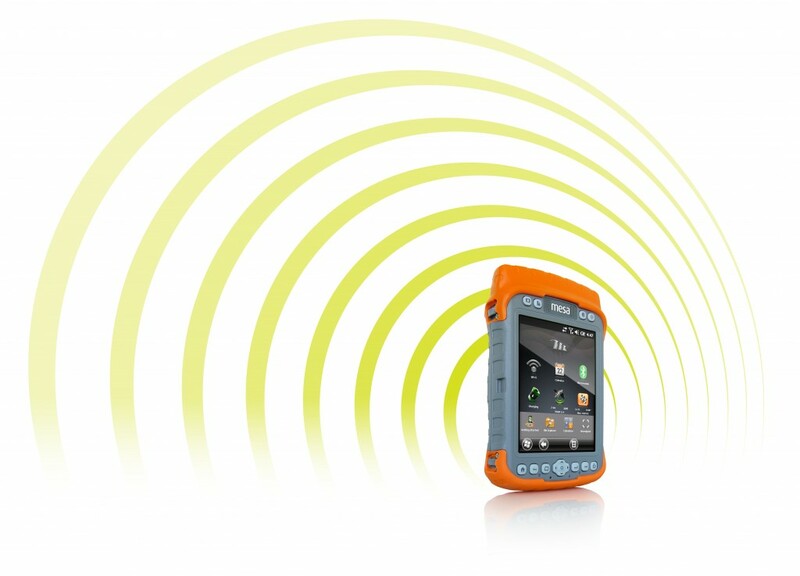 You will also learn about Static Hold mode, which can be enabled to improve GPS signal accuracy further. If you have a Mesa Geo model and want to optimize your GPS signal accuracy, download the free GNSS app now, and follow the instructions in the above document. If you have any questions, please feel free to comment below, or contact Juniper Systems, and we’ll be happy to help.